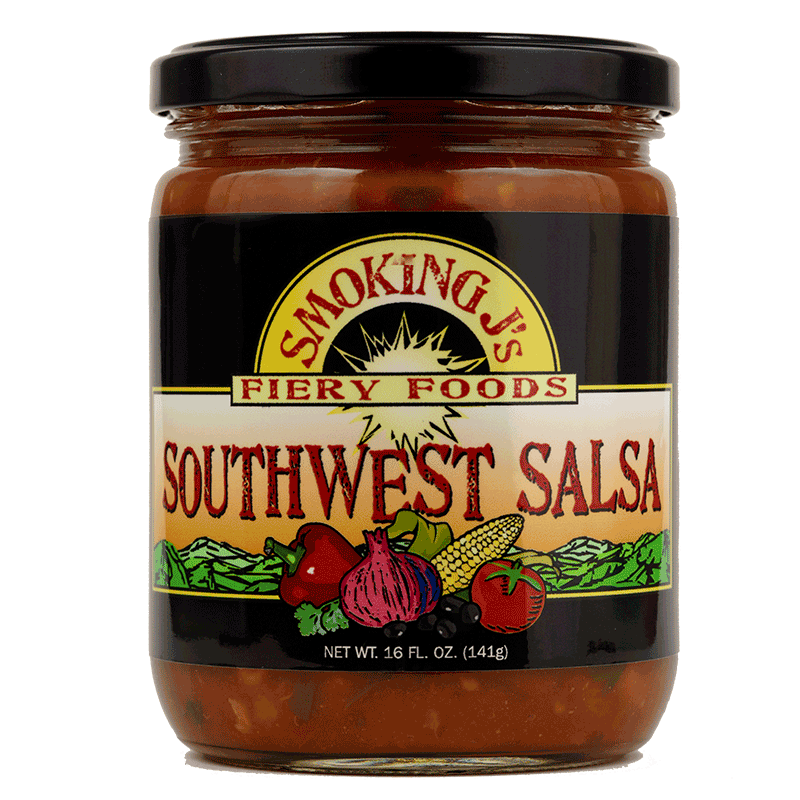 Simply put, our Southwest Salsa is a meal in a jar. 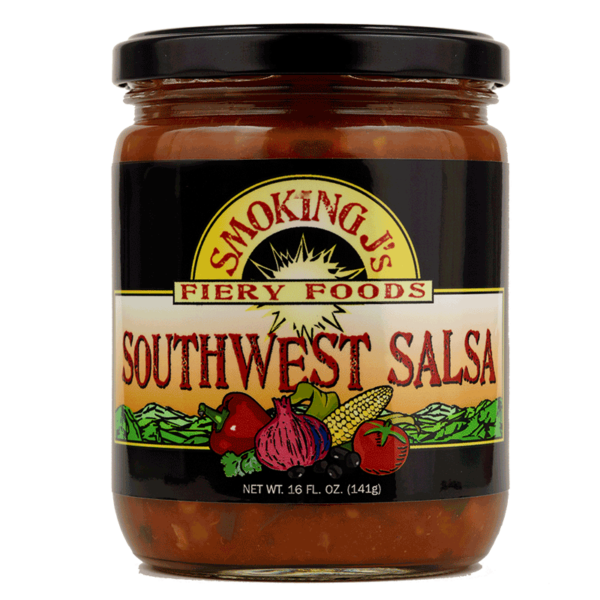 Traditionally served with chips but also can be enjoyed as a cold soup or warmed up and put on a flour tortilla for an instant snack or dinner option. 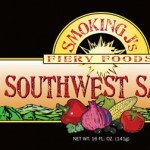 This colorful salsa combines sweet corn, hearty black beans and a hint of chipotle to deliver a truly authentic taste of the southwest.